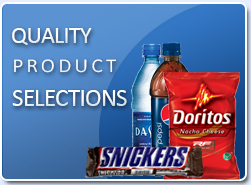 At Golden Valley Vending we offer a variety of flexible vending programs designed to meet the needs of your unique business. 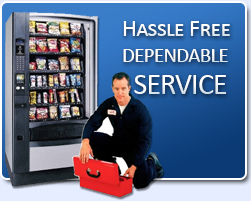 Our three main services are: traditional vending, subsidized vending and free vending. 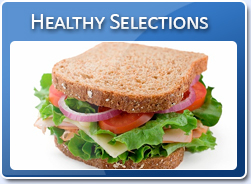 For all three services, machines are placed at no cost to your company/organization. Traditional Vending: In traditional vending employees/guests pay the full value of the snack, beverage or meal option selected. Subsidized Vending: In subsidized vending a portion of the cost is subsidized by the company so that employees/guests pay a lesser amount for the item selected. Free Vending: In free vending the company offsets the entire cost so that all selected products are free to employees/guests. 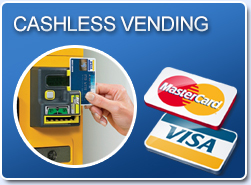 With both free vend and subsidized vending, your company would receive a usage report with each invoice. For more information on any of the three services Golden Valley Vending offers call us today at 559-686-4892 or email us at info@goldenvalleyvending.com. One of our sales representatives will review your vending needs, discuss your options and develop a proposal at you immediate convenience.